In our hallway we have a barometer. It belonged to my grandmother, so it’s a family heirloom, although it’s not at all valuable in a monetary sense. But it does hold sentimental value, as it transports me back to my grandmother’s hallway, and it has a lot of educational value for our family. Our children love, love, love this barometer! Every day they look at it and report to me what the weather is doing. 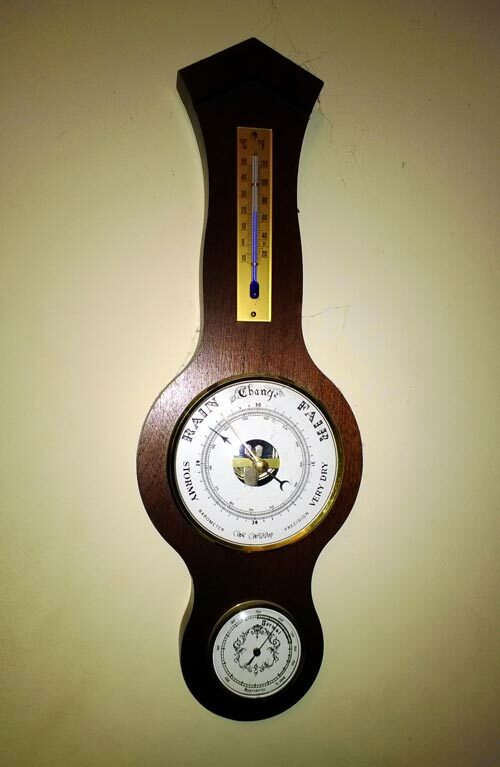 I find that our barometer is roughly as accurate as the official weather forecast for predicting the weather for the day ahead. But you need to know how to interpret it. Most of the time it points at “rain” – this is Britain, after all. But this doesn’t necessarily mean rain. It usually just means, “meh”. That’s how the weather is, most days. Just, meh. Very occasionally it moves up to “change” – this means that the sun is probably going to shine. This doesn’t happen a lot, and probably the weather will change back to “meh” pretty soon, so make the most of it! 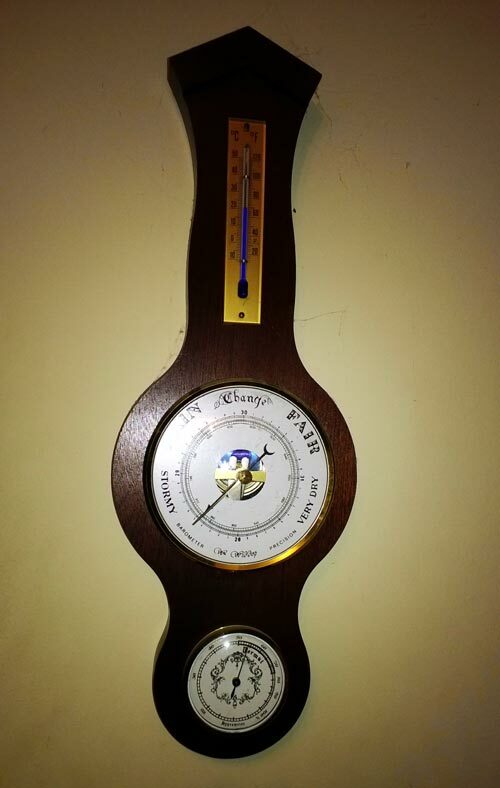 Once I saw the barometer point to “fair” – this was on the hottest day of the summer. I have never, ever, seen it point to “very dry” – what do you think this is, a desert? Today, the barometer is causing a great deal of interest in the house, because it has moved not just to “stormy” but beyond, to the part of the scale that cannot be named for fear of spreading public panic, but could probably be labelled “the end is nigh”. So, we are watching and waiting, and hoping that no trees will blow down. The official weather forecast predicts nothing worse than “chance of rain”, so we’re hoping that our doom-mongering barometer is just exaggerating. But you never know. These might just be my last words. Hope all is well and it “blows over” carefully! Thank you! So far, no wind at all. This is so nice. I love antiques, and that you continue to use the barometer with your kids, and that it’s accurate! Hoping you don’t have bad weather. Thanks Elizabeth. I have a few family “heirlooms” in the house. Maybe I will do a post about them. I now have even more confidence in the predictive power of the barometer, and will study that article more carefully. 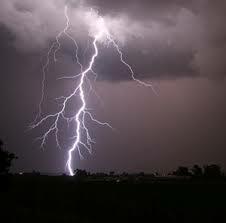 Perhaps your barometer is generously sharing the sentiment with you that, like the weathermen, it can be wrong. BTW, reluctantly returned “The End of Mr. Y” to the library. Reread many parts twice.Or three times. A really good read. Thanks for posting this book recommendation. I’m glad you enjoyed Mr Y. Relieved too – some people hate the ending. oh posh…if I enjoyed books depending on how they aligned with the way I wanted them to end there would be no reason to read anything except for what I had written myself. The book was so full of so many brilliant moments that it could have ended in any number of ways and it wouldn’t have made any difference to how much I enjoyed the experience of the whole book. What a ride! My favorite moment was when she looked at the empty parking spaces and intuited them pleading, Park Here! Park Here! We should have dusted it – you can see all the cobwebs in the photo! Maybe a storm will blow them away? I want one! Of course, here in Tucson it would constantly be at “very dry,” except in monsoon season. Then the needle would shoot over to “stormy” for ten minutes. Pretty much! I have to admit, I like that about Tucson’s weather. I miss out on the seasonal changes, but overall, I’m pretty happy with almost non-stop sunshine. How ’bout an update? It’s two days later,,,,what’s the verdict on the weather? If we don’t hear from you we might think you’ve been blown away. Well, the barometer has remained at its extremely low point for 2 days. For the first day the weather was cold but sunny. Then this morning we had snow, then it cleared and returned to cold but sunny. So, not sure what to make of this. No storm occurred, although we did have snow. The official weather forecast has been “cloudy with a chance of rain” throughout, which really doesn’t describe what has actually happened. Lousiana – hmm, you must know a thing or two about hurricanes! Not sure I would swap our unpleasant weather for your dangerous weather! I do know more than I care to about hurricanes. 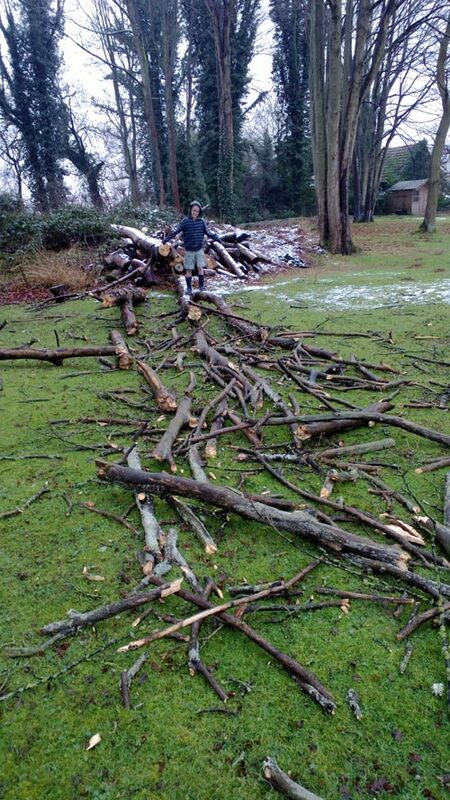 But I live around 90 miles inland, so for me, it’s mostly about power outages and wind damage. Beware of unbelievers bearing barometers 🙂 Sounds like Thor was out to get you that day!